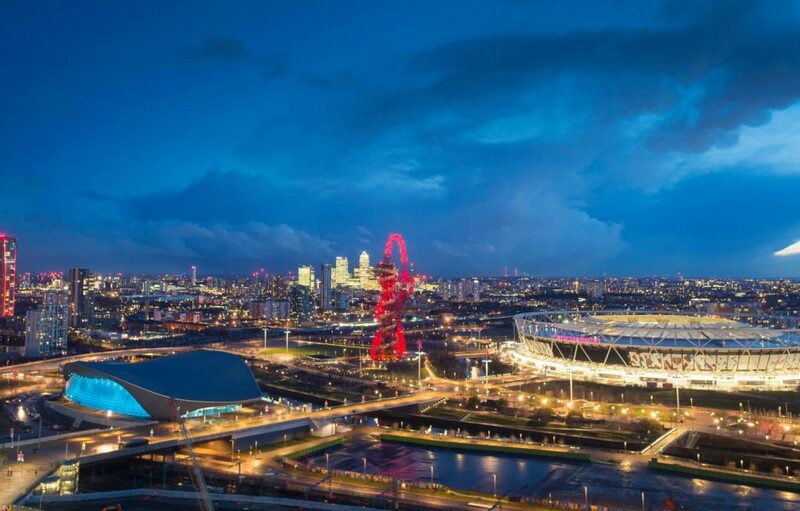 Think you know everything about Loughborough University London? Here are some things you might not have known. #1 Did you know we are a postgraduate only campus? Loughborough University London opened in 2015 as a postgraduate only campus. 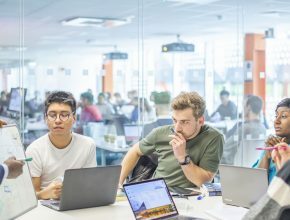 Established exclusively for postgraduate study and research, Loughborough University London combines influential thought leaders, pioneering researchers and creative innovators to deliver one of the best postgraduate experiences the UK has to offer! We run open events across the year, which normally take place in March, June and November. Come along to our next event to hear from academic teaching staff from every discipline, who will be able to share knowledge and advice about any aspect of our programmes, teaching, research and facilities. Current students will also be on hand to answer questions about the student experience on campus, and offer advice on where to live, eat, study and socialise in London. You can also book onto one of our guided campus tours which run every Friday during term time. Loughborough has been named University of the Year by The Times and Sunday Times University Guide 2019. The prestigious accolade recognises the very best universities in Britain and Loughborough is the only university in the history of the guide to take the coveted University of Year title twice. At the start of each academic year, we recruit enthusiastic students with a passion for their studies to work as Student Ambassadors. The working hours for the role are designed to be flexible, and our ambassadors engage in a wide variety of events and activities to really expand their skills and experiences alongside their studies. Whether its supplying content for social media, writing articles for the University or leading important visitors around the campus, no two days are the same for our ambassadors! A key feature of many of our programmes is the Collaborative Project module, where a cross-section of students work alongside their project partner for the duration the module to address a real business or social problem. For our current students, the partners include WaterAid, Chelsea Football Club, Sports Interactive, NHS England, Mobike and many, many more. 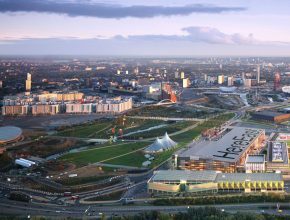 Home to the 2012 Olympic Games, our campus is located in the former broadcast centre, now known as Here East. 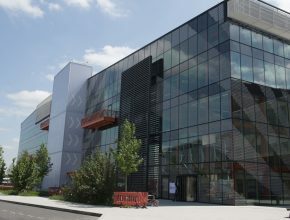 Loughborough University London regularly interacts with various other organisations located in Here East such as BT Sport, Ford’s Innovation Office, and Plexal (Europe’s largest technology innovation centre). You can now apply for a master’s programme for 2019 entry! Please see our how to apply page for more information. We also have a step by step guide on how to apply for a PhD.